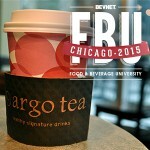 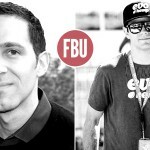 We are delighted to announce that Dana Dimitri, the director of marketing for Argo Tea, will join FBU Chicago on Thursday, April 30 to talk about the way that company has grown from a small chain of local tea cafes into a ready-to-drink bottled tea brand with distribution in more than 20,000 accounts. 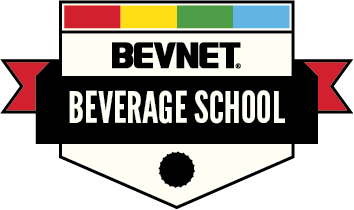 For budding food and beverage entrepreneurs, early decisions can have long-term ramifications because they ultimately impact one key asset: cash on hand. 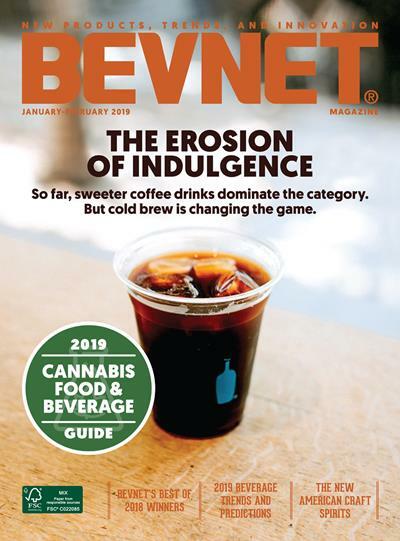 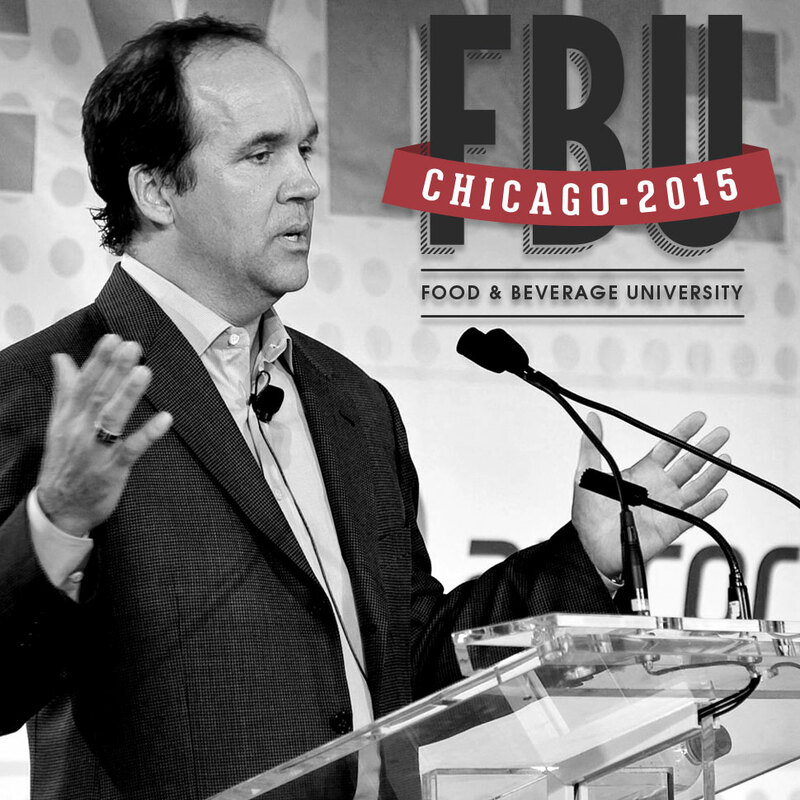 Weiland will offer his take on the key characteristics of companies that help small food and beverage companies grow and move into the big leagues of retailing, as well as some of the most important practices they have demonstrated to stay there. 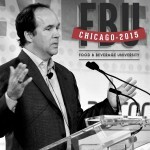 He will also talk about his own turf -- a devoted native of Chicagoland, Weiland will provide his take on the growth pattern and key accounts for brands incubating in the Midwest. 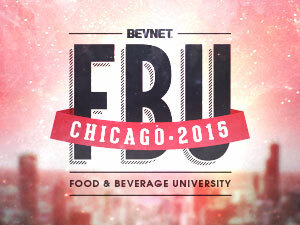 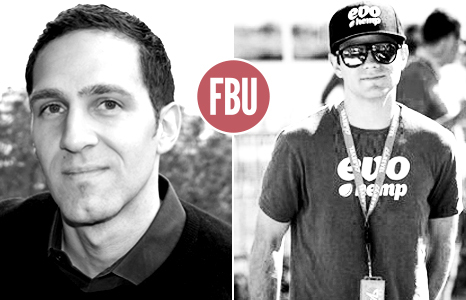 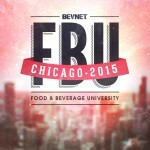 BevNET FBU (Food & Beverage University) is excited to announce an initial slate of seven speakers for its April 30 event in Chicago, Ill.